We had the honor of joining U.S. based non­-profit, A Voice is Heard, on their journey to Kenya to capture footage of their mission. 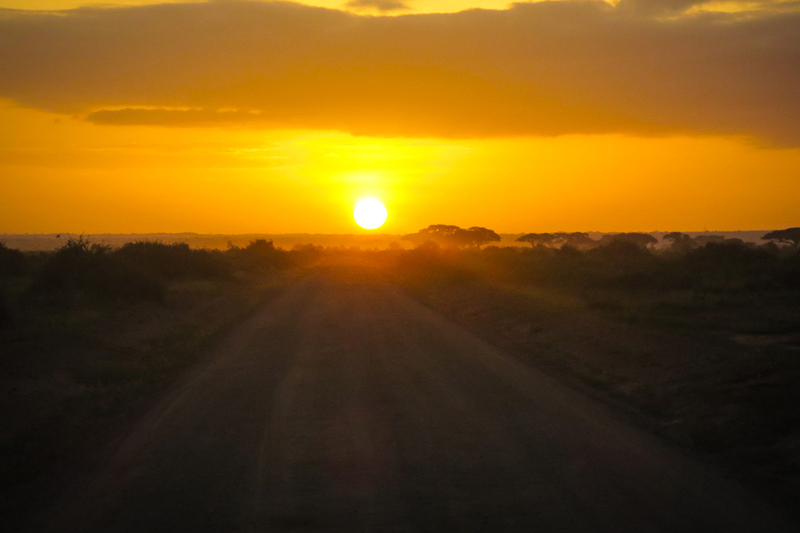 Filming took place over 17 days in Kenya’s Amboseli region in the shadows of Mount Kilimanjaro The following are thoughts and journals from our travels. As a documentary filmmaker, it’s rare to travel without a plan. Usually, we go through our scripts and our outlines with a fine tooth comb narrowing down every last detail. We map out our locations and engage ourselves in the research ritual where we lock ourselves away and read books and live on wikipedia for weeks on end in preparation for the shoot ahead. I know in our heart of hearts we want to be prepared, but we are also losing something….something sacred to every true filmmaker —the art of discovery. There’s something sacred that every artist engages in when he or she ventures into the unknown with nothing more than a camera and a taste for discovering the real story. It’s raw and emotional meeting someone for the first time and earning their trust in that very moment. This would be our challenge as we touch down in Kenya. On one hand,we have a mission. 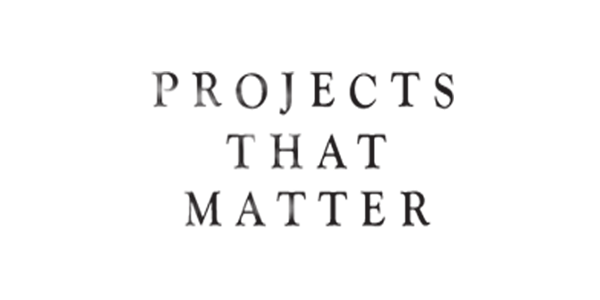 ­ We were invited to travel alongside our hosts, ­ A Voice is Heard a non­-profit organization working in partnership with communities in developing nations. They work to provide life’s basic necessities through sustainable solutions for the provision of food, water, medical care, education, and alternative sources of income. 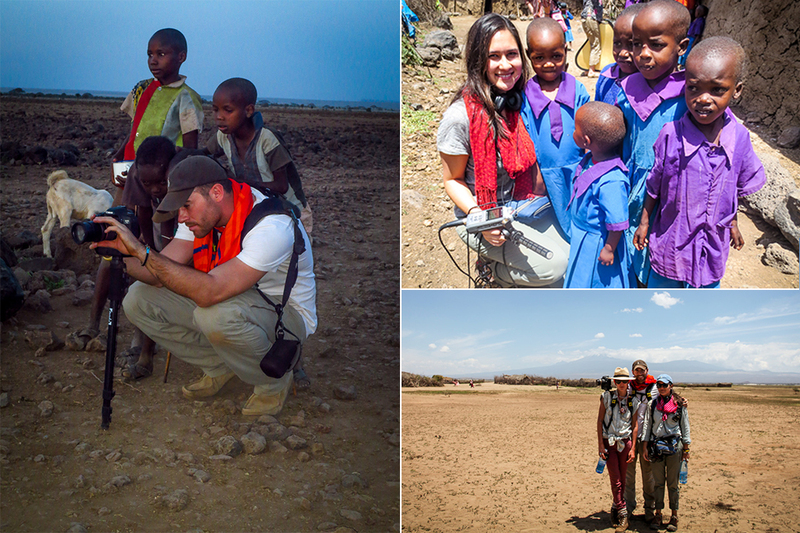 They have been traveling back and forth from the states to this same region for the past 7 years, befriending the Maasai and working side by side with them. 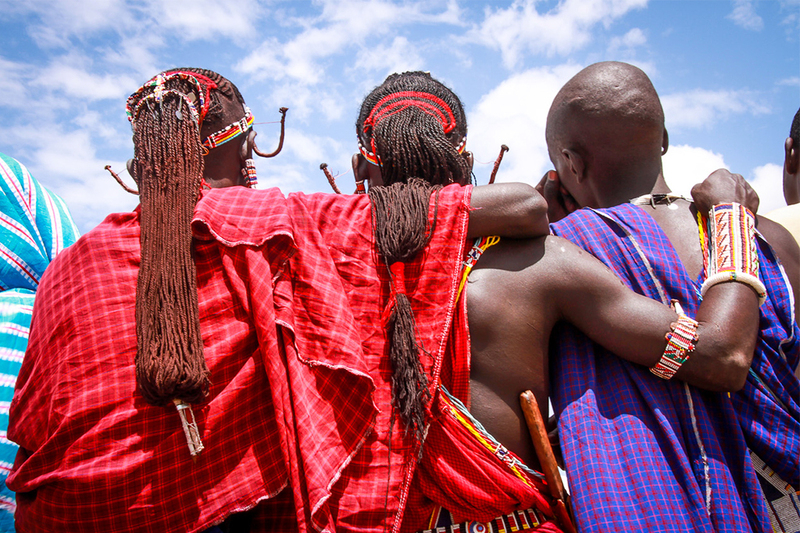 We have been tasked with creating a Brand Film for AVIH in order to help show donors first hand how important their ongoing mission is to the Maasai. On the other hand, we were given permission to create our own companion piece of our choosing – a filmmaker’s dream. No creative boundaries….just discovery. 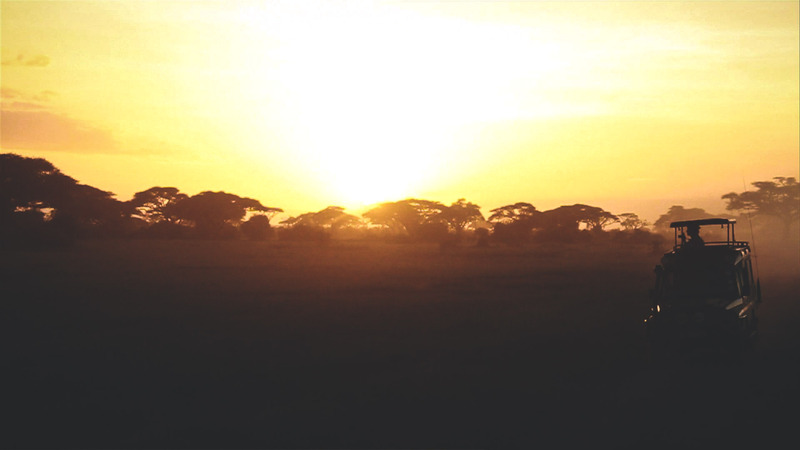 Amboseli is 4 hours southeast of Nairobi . 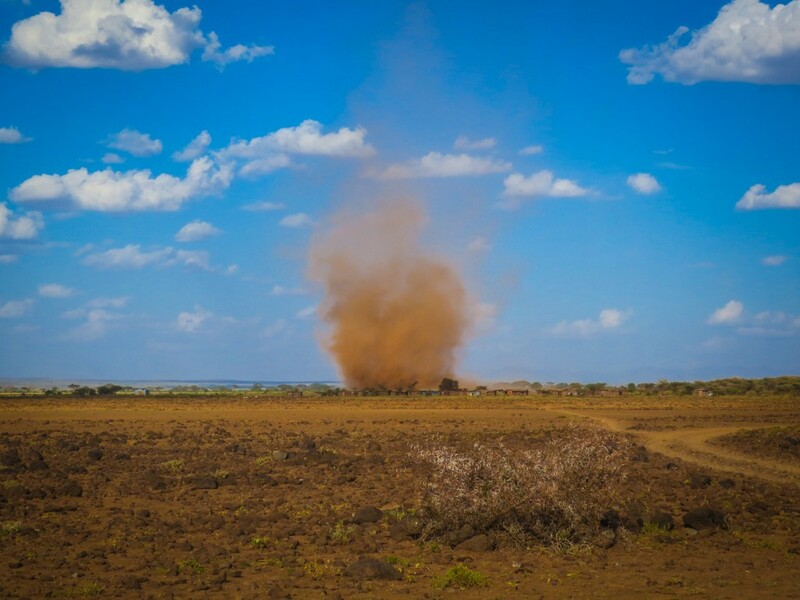 Historically Maasai land, much of the park harbors a vast array of wildlife, which attracts safari tourists/adventurers alike. 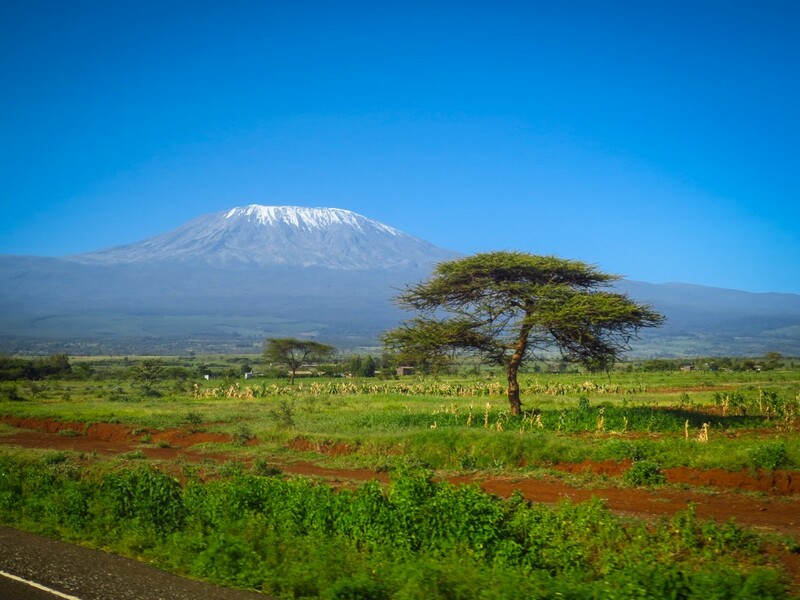 The setting of Hemingway’s The Snows of Kilimanjaro, Amboseli lies on the border of Kenya and Tanzania, boasting gorgeous views of wildlife and the famous Mount Kilimanjaro. 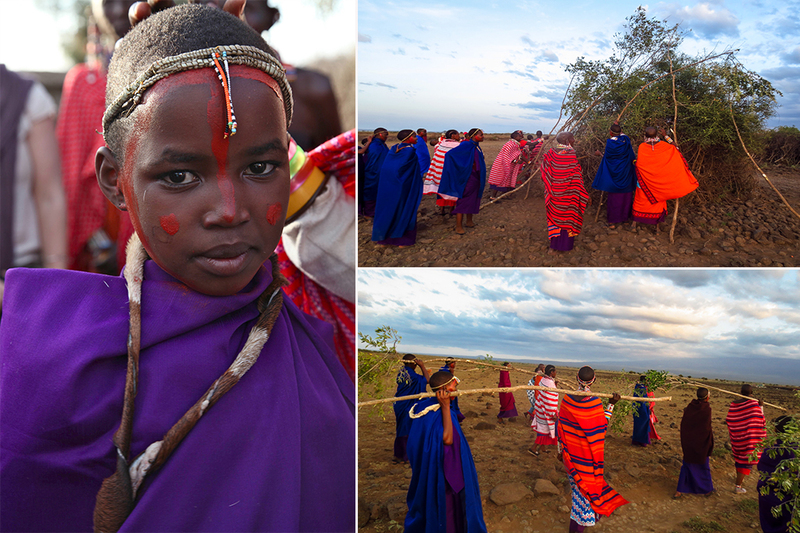 The Maasai, one of the largest tribes in Kenya, are historically nomadic or semi-nomadic. Today, because of the effects of globalization and western aid and development, the tribe has settled in numerous villages where children can attend school and women can focus on beadwork. 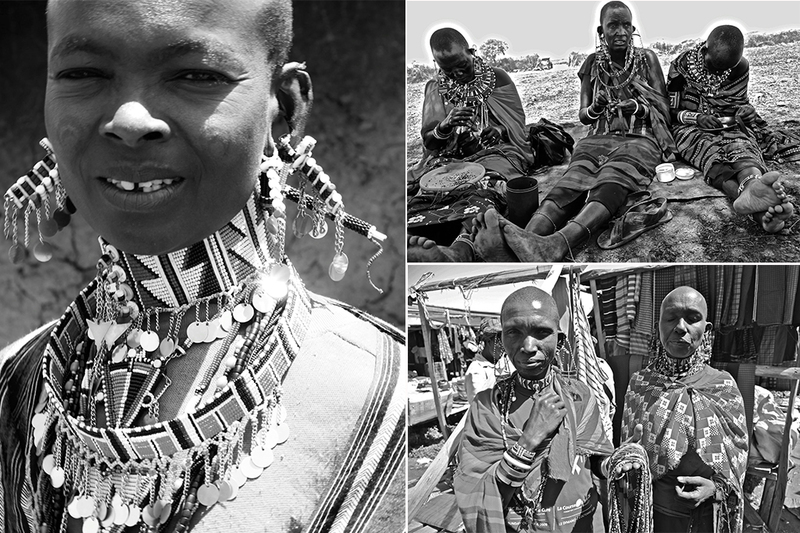 Beading is one of the main sources of income and often a trademark of the tribe’s culture. 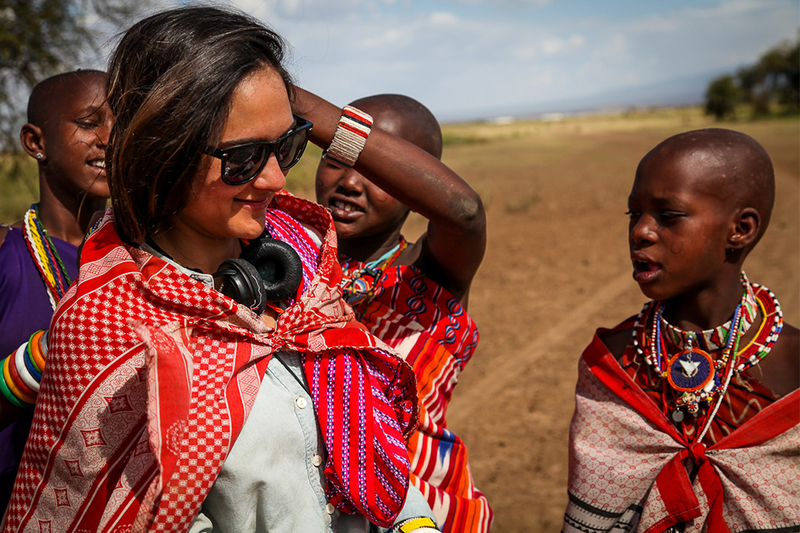 During our first day in Amboseli, we traveled to Inchurra, a Maasai village 8 miles west where we were introduced to the Amboseli women’s beading group, a collective of women from different Maasai villages that comes together on behalf of A Voice is Heard to make designs created by one of the founders. 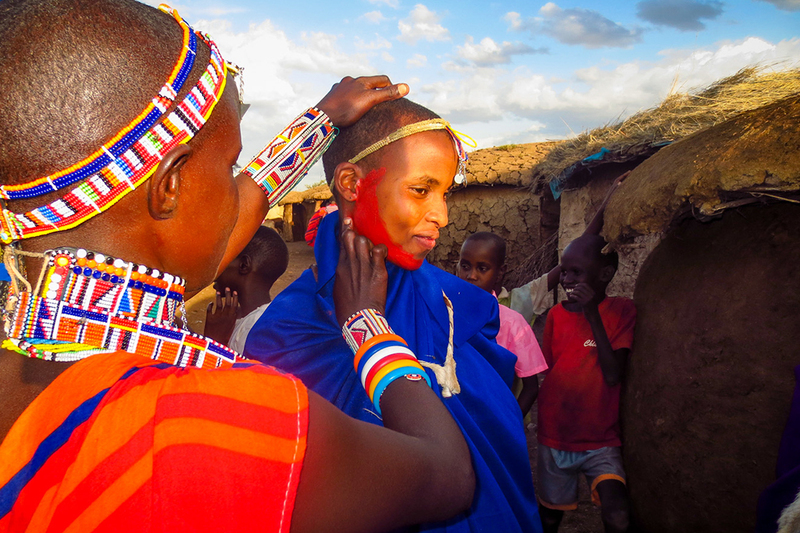 It was our first taste of Maasai life. 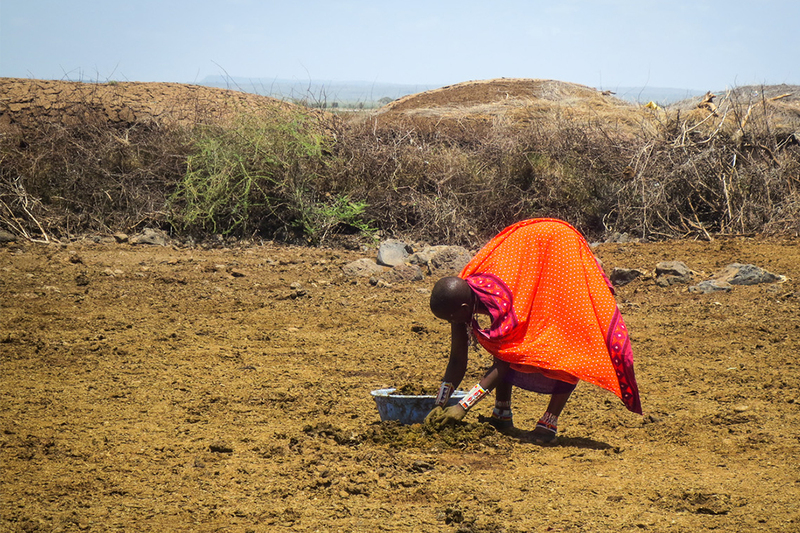 The village was encircled by dried acacia bush creating a secure fence around the bomas (mud huts made from dried cow dung and thatched roofs). Dogs, goats and cows roamed the manyatta and children played near the homes, all coexisting peacefully together. 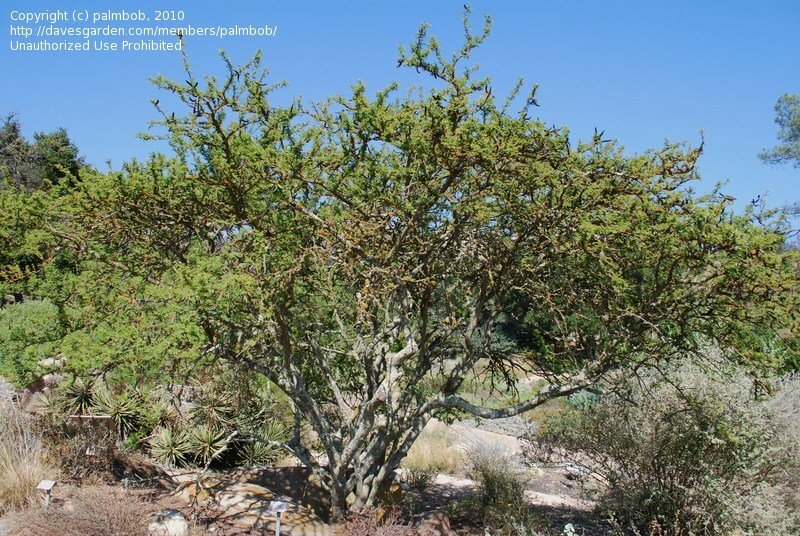 The woman sat under small trees to escape the heat of the sun, working on their beaded bracelets, hand stitching colorful beads one by one onto leather bands. 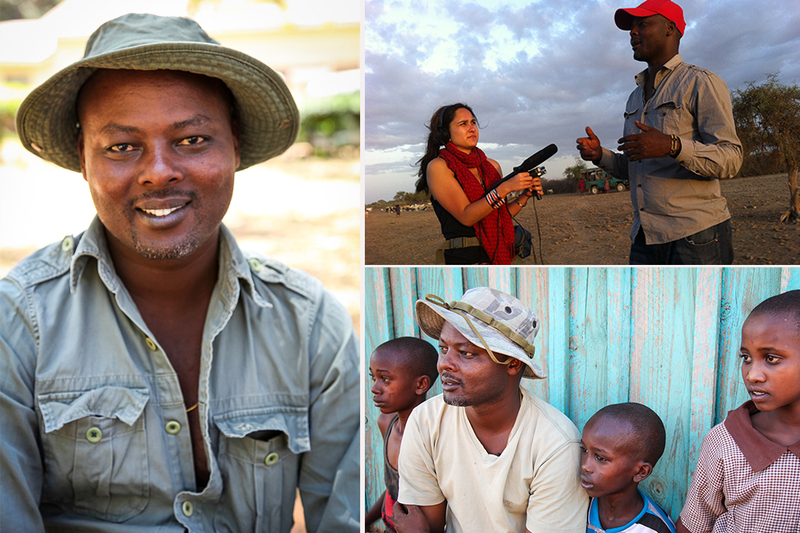 They spoke amongst themselves while working, seemingly ignoring our photographer and film crew or perhaps commenting on how absurd we looked with our sun ­burnt skin, sound gear and film equipment. We were the mzungu (the white people) and we were strange but not necessarily unfamiliar. 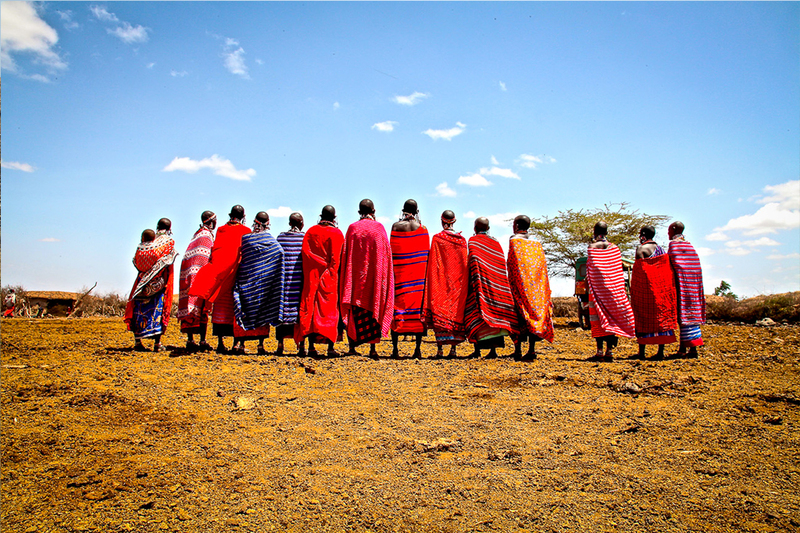 The Maasai’s main source of income, after the selling of goats and cattle, is tourism. 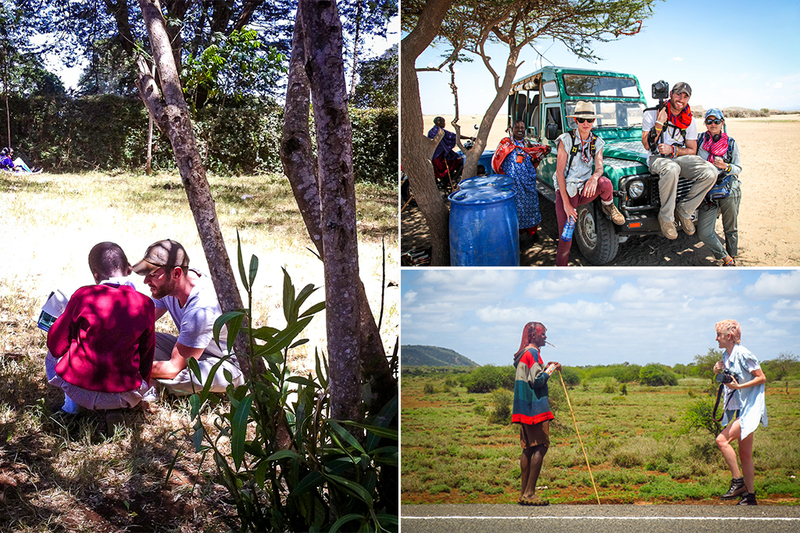 Trucks of tourists stop at each village, where the Maasai greet them, offer chai and perform a traditional song as a gesture of welcome. 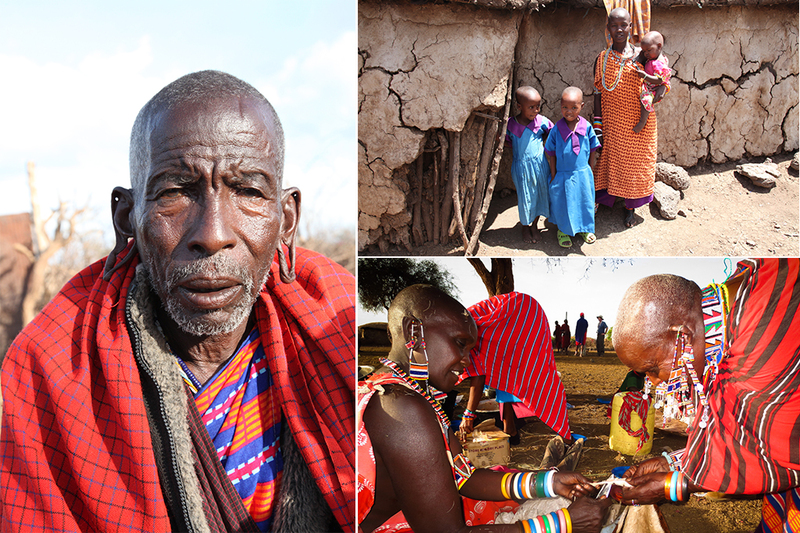 Maasai beading is a hot commodity among travelers and brings in a modest but essential income to the villages. While the women worked, the men sat separately amongst themselves talking and relaxing. Suyianka Ole Noomek, an 82­ year­ old Maasai, sat in a lackadaisical fashion, while describing his role as advisor to the Maasai men and boys. As he snorted snuff (powdered tobacco) into his nostrils, he explained that he had three wives and 30 children. His most recent marriage occurred at the age 57 and his bride was a mere 13 years old. Girls are commonly betrothed at a very young age often, in exchange for livestock. 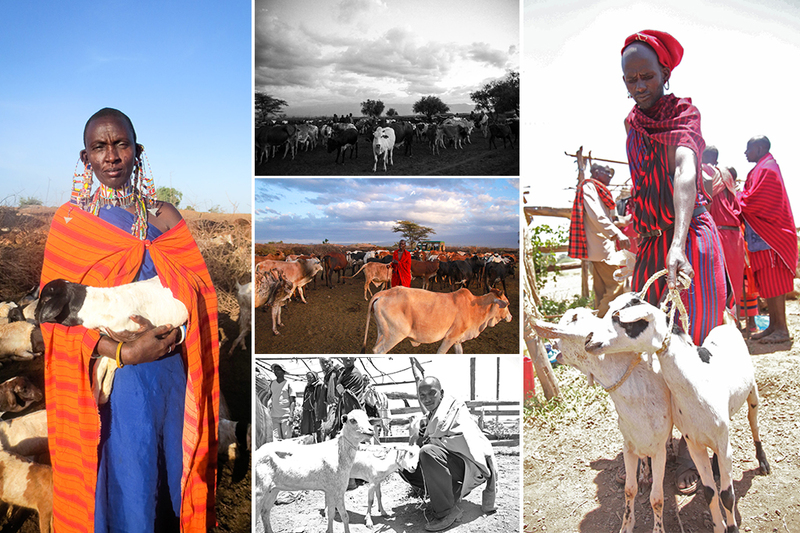 Livestock (goats and cattle) are the main source of income for the Maasai. They are used for their milk, dung and on special occasions, their meat and blood. Nothing is wasted and during a ceremonial slaughter, even the head will be boiled down for a soup. 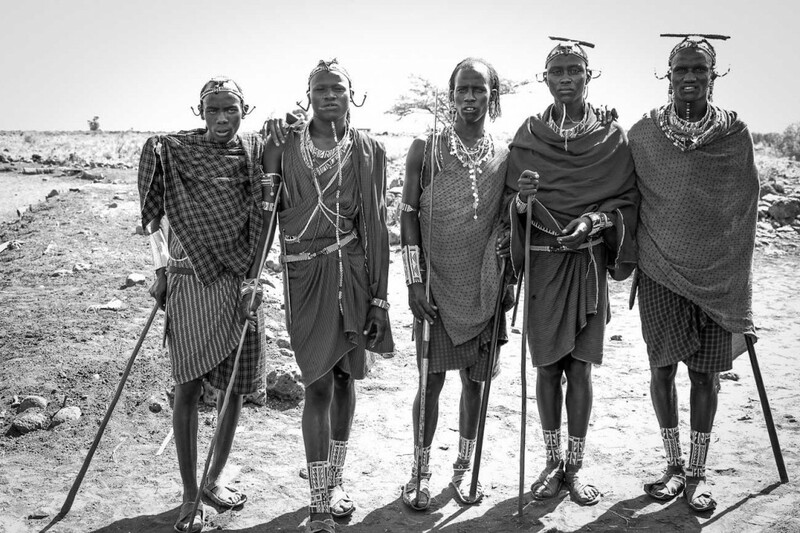 In 2009 a severe drought wiped out most of the animals, leaving the Maasai in a dire state of poverty. 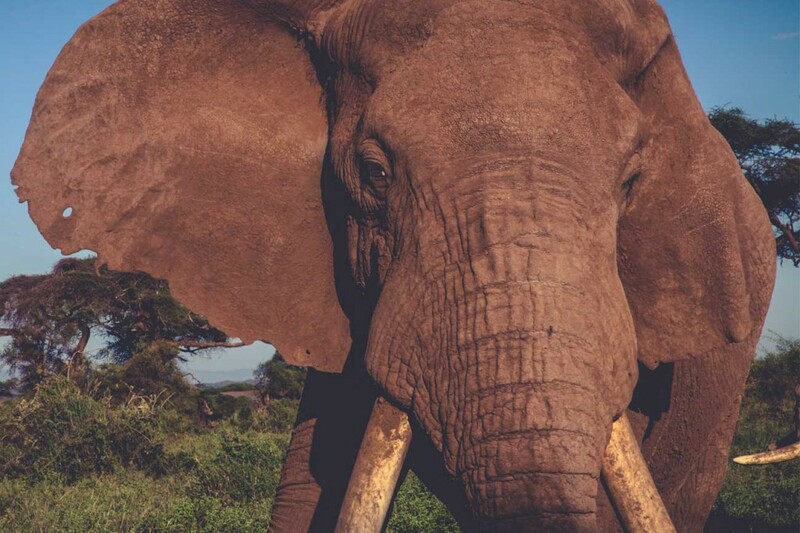 Because the tribe relies solely on the animals for their livelihood, the effects were devastating. Without the animals, the tribe had no milk for their children, which resulted in many cases of malnutrition. With no animals to sell, there was no money to be made. 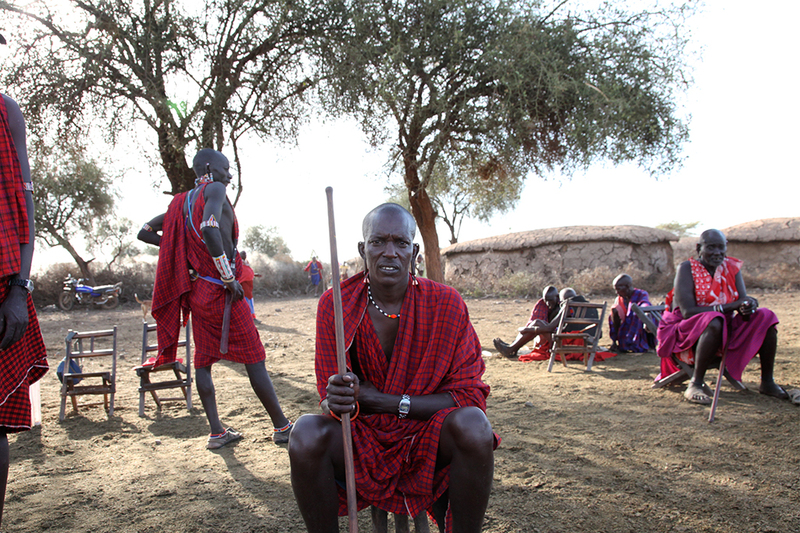 Many Maasai went to the surrounding safari camps to find work where they make less than two dollars a day. Tourism became even more essential to survival and remains today an important part of financial stability within the community. 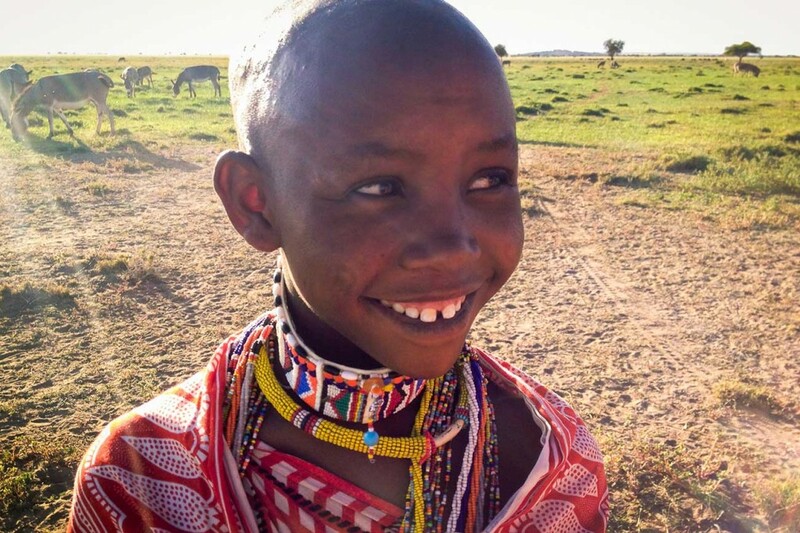 After the drought, the Maasai were able to slowly rebuild their livestock with the help of non-profits like a AVIH working with the community. Patrick Papatiti is a true leader of his people, young and old. His voice has resonated throughout the land, garnering a much need shift in perspectives on girls rights, importance of education, land management and traditional culture. He understands the need to preserve the history of the Maasai yet sees a vision of moving forward with the steady change of the world. A Voice Is Heard is extremely proud, honored and thankful to have his guidance, immense knowledge and steadfast heart for his people shape our work. 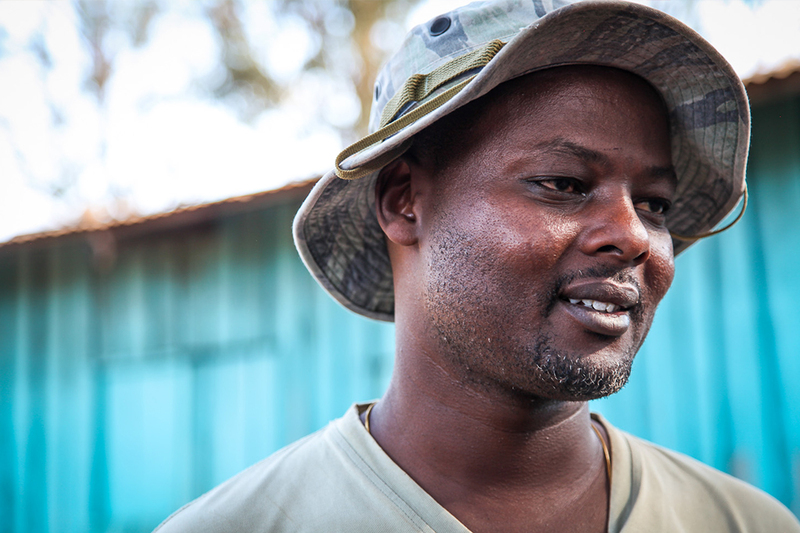 As our Kenyan Director and Chief of his age sect, Patrick Papatiti is selflessly offering support for his people and leading them into an improved way of life. Generations to come will benefit from his unrivaled leadership. 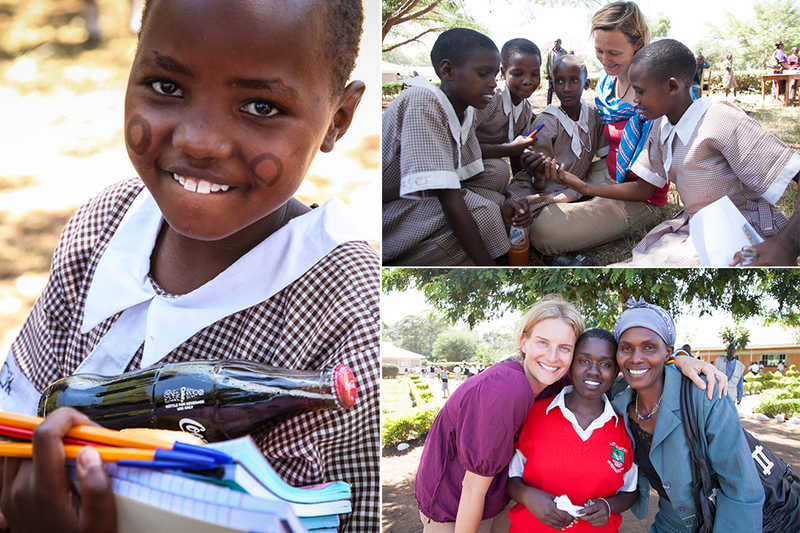 Seeing the confidence wash over the face of a girl, a girl who had been quiet and marginalized in her own community; we knew education began to change her. In each word spoken, we heard confidence radiating from her as she shared a powerful message to her people: a message of hope, telling a story of change on the horizon. And in that moment, hearing her voice speaking out for all girls, we knew she had become empowered. 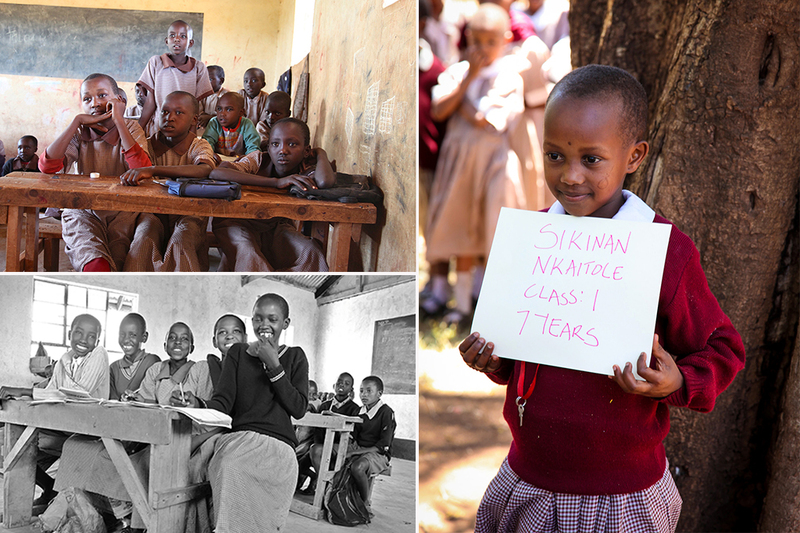 Education really does change everything! © PROJECTS THAT MATTER IN ASSOCIATION WITH JTWO FILMS LLC. ALL RIGHTS RESERVED.